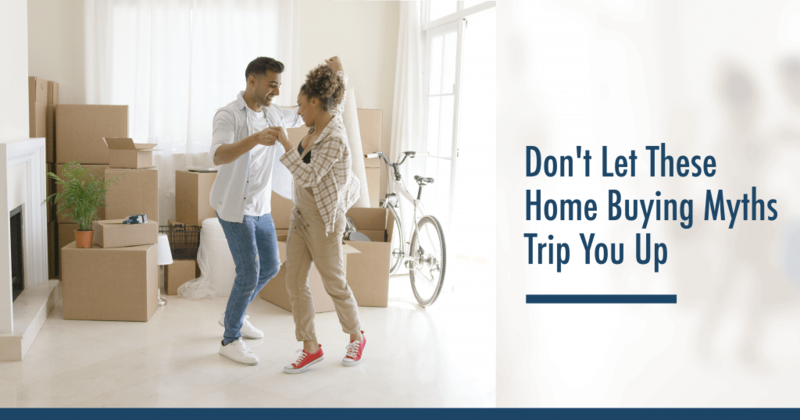 If you’re thinking about buying a home in Arizona, you’ve probably received your share of advice from family and friends. Add to that the constant stream of TV shows, news segments, and social media posts that over-simplify the home buying process for easy entertainment. With so much information to sift through, it can be tough to distinguish fact from fiction. 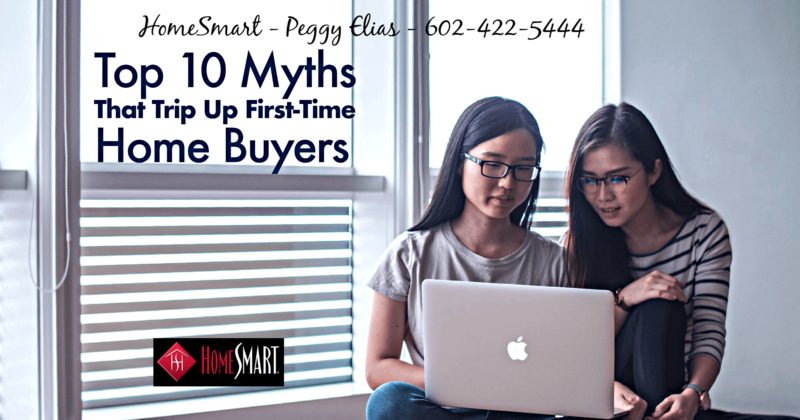 That’s why we’re revealing the truth behind some of the most common Arizona home buyer myths and misconceptions. The earlier you bring in an agent to help with the purchasing process, the better. Even if you’re in the very early stages of casually browsing Zillow, a real estate professional can be a huge help. Many times the homes you see online are already sold or someone has put an offer in on it. Peggy Elias with HomeSmart can get up the most recent list of homes for sale and send it directly to your email. Peggy can create a search for you in the Multiple Listing Service (MLS), so you get notifications for every house that meets your criteria as soon as it hits the market. The MLS is typically more up-to-date than popular home search sites like Zillow and Trulia. Setting up a search a few months before you’re considering buying gives you a good idea of what’s out there in your town that’s in your budget. Reviewing the MLS and speaking with an agent as soon as possible can help you set realistic expectations for when you actually start the house hunting process. You’ll also need to pay for an Home inspection before closing, which usually costs a few hundred dollars. This price will be higher or lower based on the size of your new Arizona property. Your lender will also require an appraisal. An appraiser will come in and inspect the home to determine how much it’s worth. Depending on your lender, you may have to pay this when the appraisal is conducted or it might be rolled into your closing costs. There are programs available that can help with these costs. Find out if you qualify for help with closing costs and down payment by giving Peggy Elias with HomeSmart a call. Whether you’re a first-time buyer or a seasoned Arizona homeowner, there’s no reason to go through the home buying process without an advocate on your side. We’re here to answer your questions and do the hard work for you, so you can spend your time dreaming about your new home. Call Peggy today to schedule a free, no-obligation consultation. Peggy Elias is a Real Estate Agent in Glendale, Arizona with HomeSmart.